The Southeast Iowa Symphony Orchestra is proud to announce the set list for their upcoming winter concert “Fantastique”. The concert will present the 2019 Young Artist Competition Winner, John Flannery, a junior from Washington, Iowa. He will be performing the first movement of Ravel’s Piano Concerto in G Major. Regarded as one of the greatest symphonies from the romantic era, Hector Berlioz’s “Symphonie Fantastique” is a vivid and dramatic look at life and death. 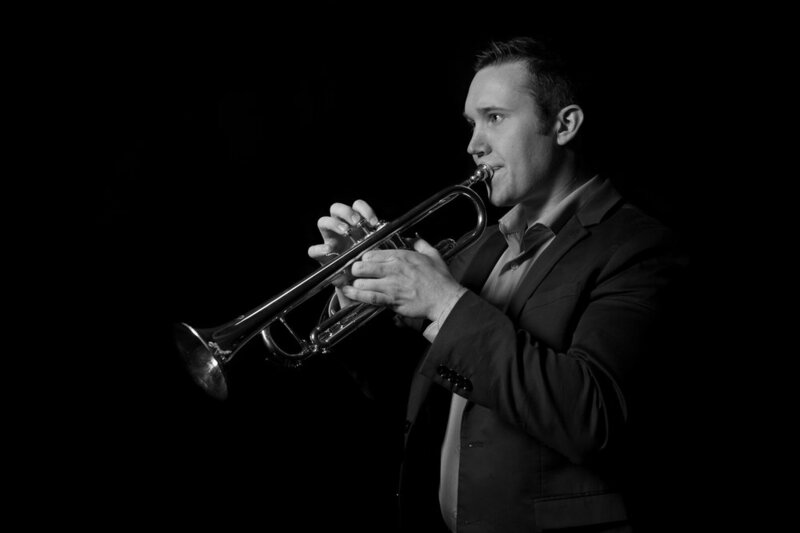 To complete the set, the orchestra will perform a new work by Robert Tindle, featuring the 2019 Guest Artist in Residence, trumpeter and member of the Dallas Brass, Buddy Deshler. 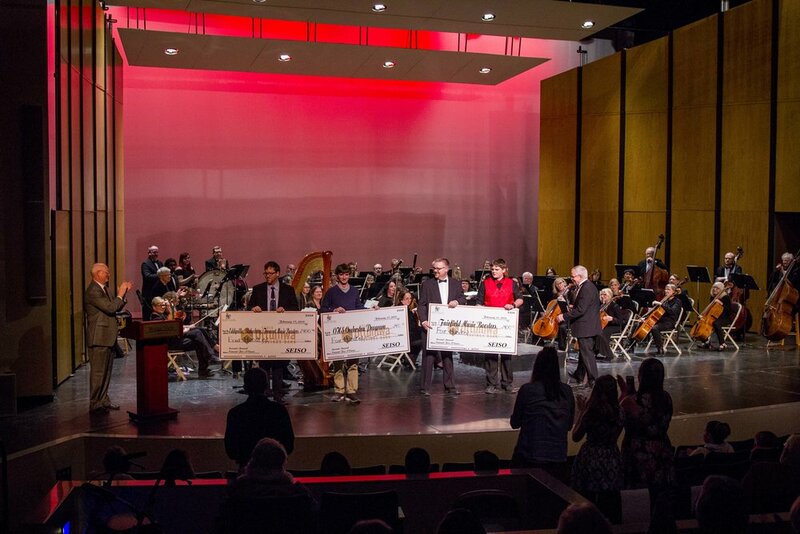 The orchestra will also present the 3rd annual Ruth P. Seim Memorial Concert for a Cause, hosted in Ottumwa, on February 9th. 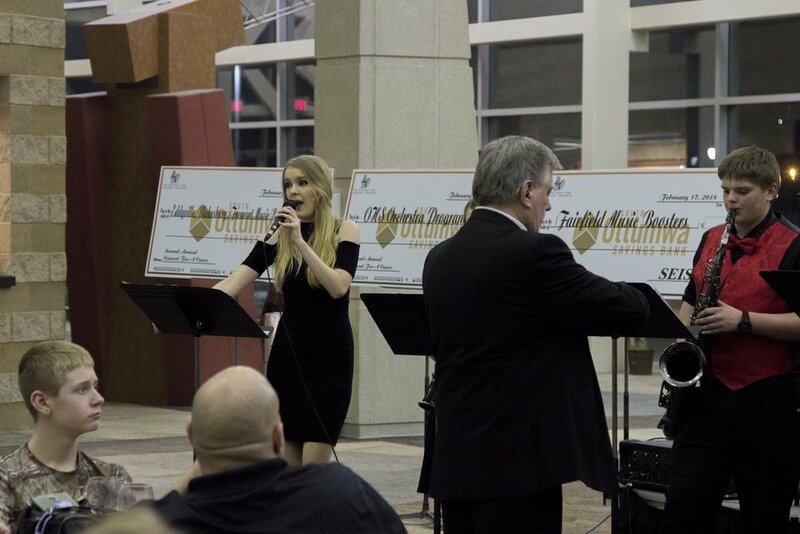 Seventy-five percent of all ticket sales at the Ottumwa concert will be donated to local music programs. This year’s recipients have been named as the Evans Middle School music program and the Pekin Community School music program. 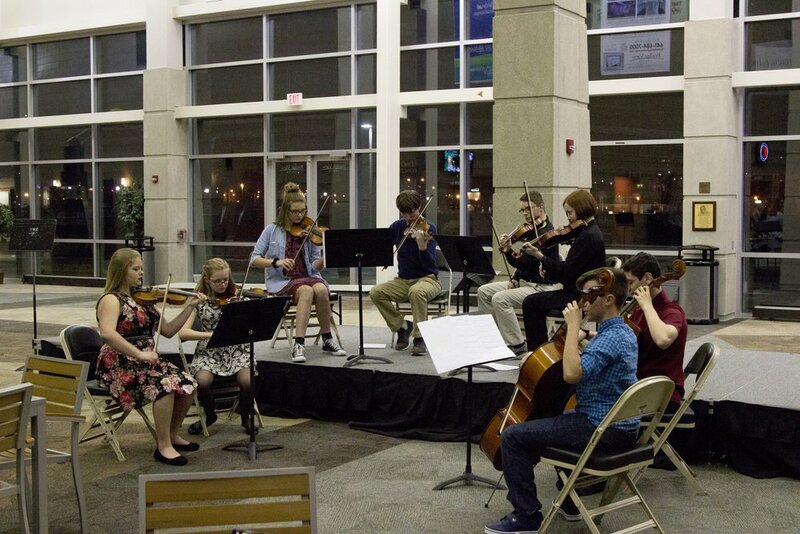 Refreshments will be served, along with performances by students from the recipient music programs in the lobby. This concert is part of the Master Works program and is included with the purchase of a season tickets. Adult tickets are $20, while all children and students can attend free of charge. For more information and to purchase tickets in advance, visit www.seiso.us or click the buttons below.